Logan was a healthy and happy four year old who had just started Pre-K. As soon as school started he was constantly sick. He would have a fever for three days, then be better. The next week he would be throwing up. On Labor Day weekend 2016 Logan developed a low grade fever that went on for six days. I called the pediatrician and requested a CBC, thinking it was probably just viral. The results came back and Logan was very neutropenic with an absolute neutrophil count of only 400. 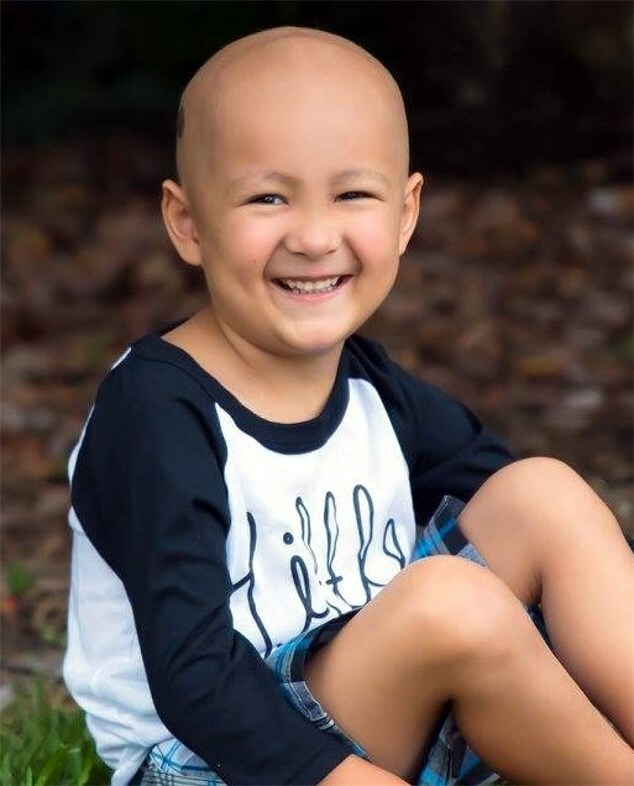 Logan was immediately admitted to the hospital, placed on antibiotics and underwent a series of tests including two bone marrow biopsies. After two weeks we were given the devastating news that our precious child had Leukemia. We were shocked and couldn't believe this was happening to our family. We wondered often how we were going to get through his illness. 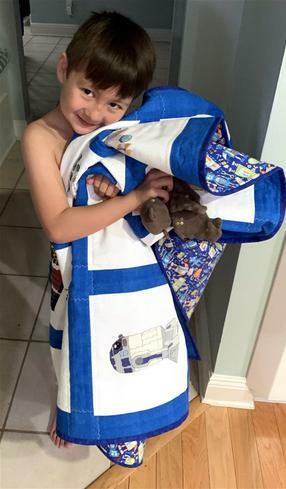 Logan has endured so much in the last 2 years including numerous blood draws and port access, over thirty spinal taps, three bone marrow biopsies, several ER visits and hospital admissions, oral steroids every month, and numerous IV chemotherapy treatments. The first nine months were incredibly intense. We were at the hospital constantly for procedures, tests, doctor visits, and chemotherapy. Logan's treatment will last 3.5 years. He takes many pills every day. It's been tough and three years feels so long. However each day is brighter than the last. September 2018 Update - Logan is still in maintenance which consists of oral chemo every night, oral steroids one week out of every month, IV chemo monthly, and spinal taps with intrathecal chemo. He’s in first grade and doing well. Logan had to be hospitalized for neutropenia and high fevers the end of August and beginning of September. He is scheduled to finish treatment December 2019. We try to live our lives as normal as possible and are living it to the fullest. 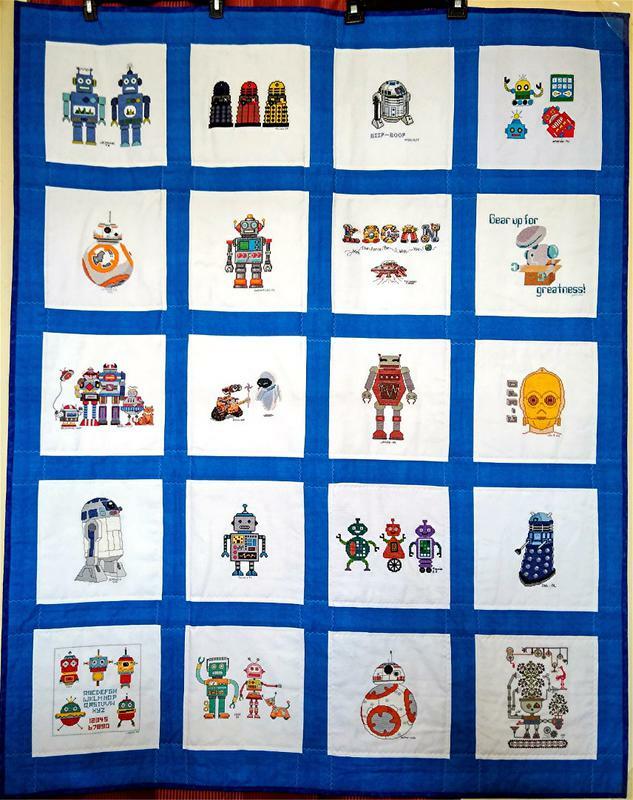 "Words cannot express how grateful we are for the amazing quilt you made for Logan. He has never received a gift so special. The fact that so many hands were involved makes Logan feel so special and loved. It’s amazing so many people who don’t know Logan would take the time to make something so beautiful. It’s truly special and he will always cherish it. This was a great opportunity to show Logan and his three siblings that there are wonderful people out there who do kind things for strangers. Not only did this special gift impact Logan, it impacted me. It was a great reminder that so many people love us and are in the fight with Logan against Cancer. 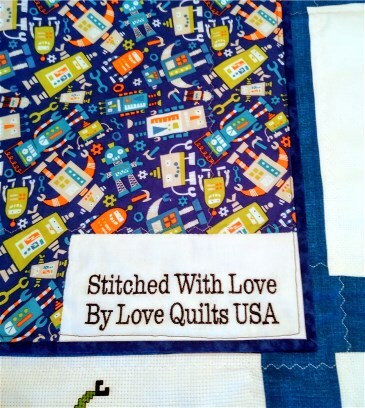 This beautiful quilt is a perfect representation of Logan and his personality. I’m looking forward to him passing on this heirloom to his children and grandchildren. Thank you for all you do; it’s much appreciated. We will always be grateful for the happiness you have brought Logan."